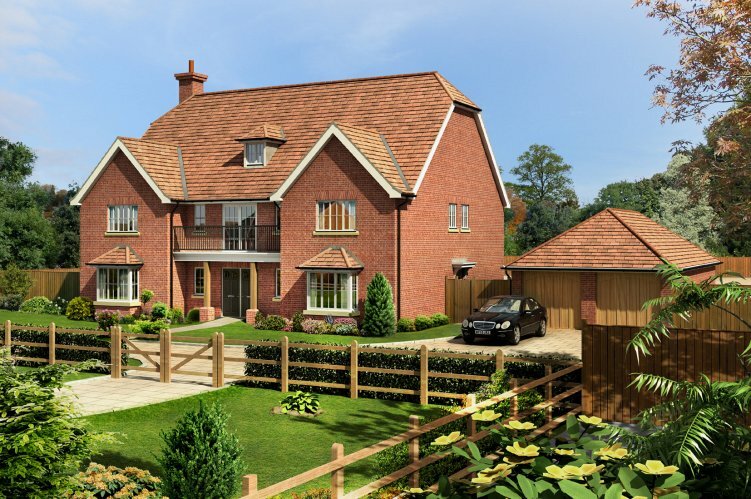 A computer generated architectural rendering enables you to show your customers a pin-point accurate and photo-realistic 3D image of your property development before it is even built. 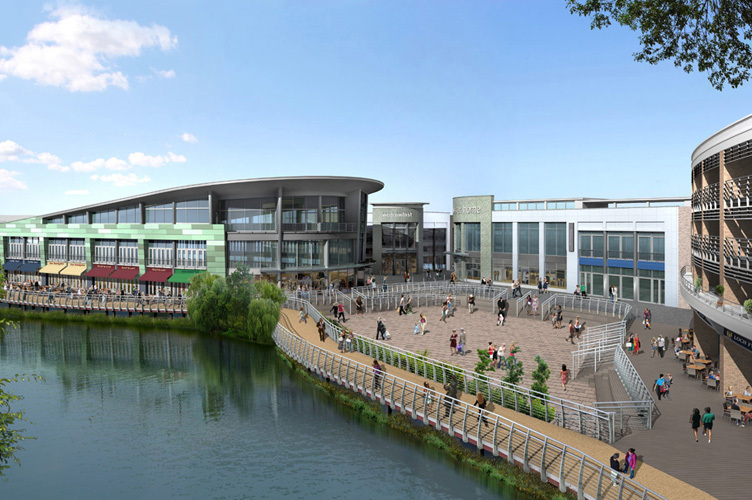 You can blend a CGI into existing photographs to give a scaled representation of how a development will look as a photomontage for submission to planning boards. You also have the ability to edit views and surroundings to produce the very best 3D photorealistic images and water colour illustrations in all types of lighting conditions. 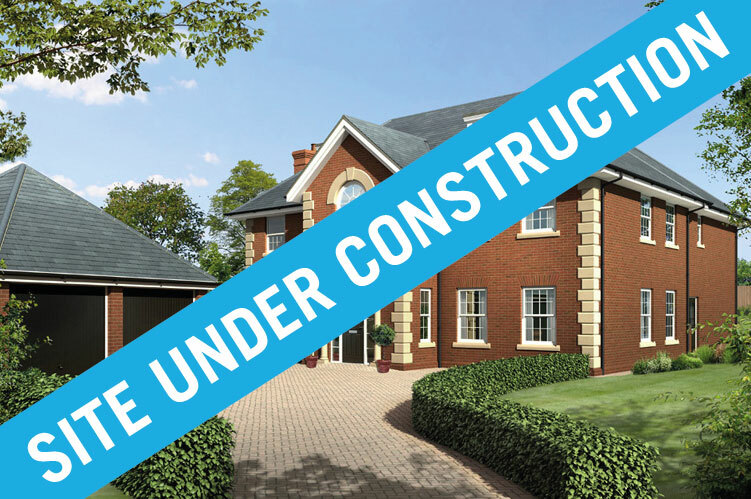 Our 3D architectural renderings are created directly from your developments plans and elevations. These are turned into wire frame models and then textures of finishing materials are applied before inserting the rendered models into the context your plans indicate. This is CAD 3D eye level architectural rendering of a Harron Homes Manvers house type used in brochures produced by Unsworth Sugden. 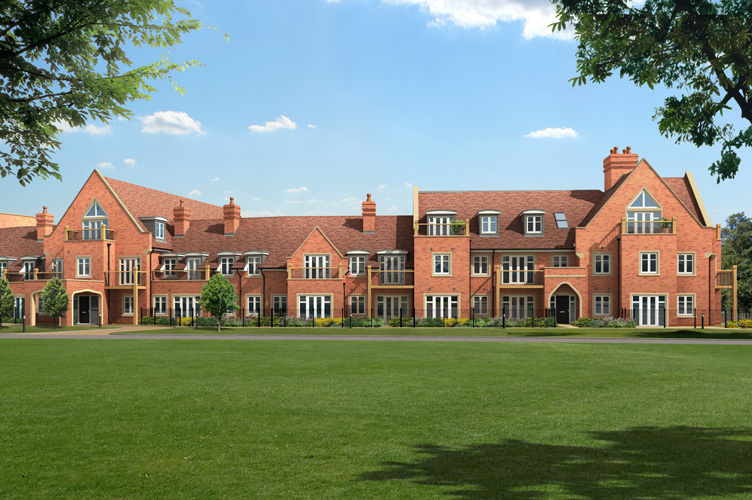 This is CAD 3D eye level architectural rendering of a Banner Homes apartment used in brochures produced by Gardner Quainton. 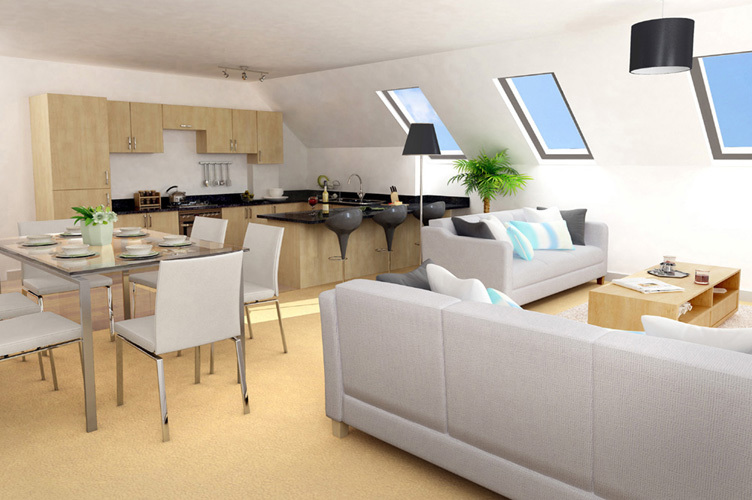 This is CAD 3D eye level architectural interior rendering of a Cruden Homes development in the East of Scotland used by their in-house designer for brochure purposes. This cgi was produced in 3 days on a fast track basis. 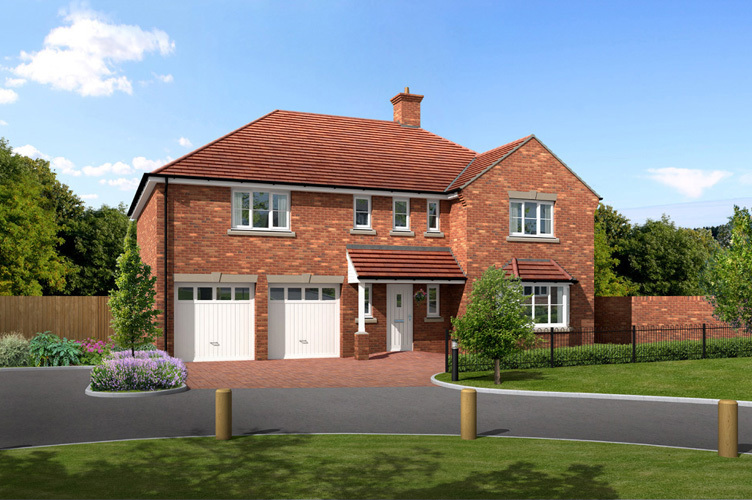 This house type 3D rendering was produced for marketing purposes. 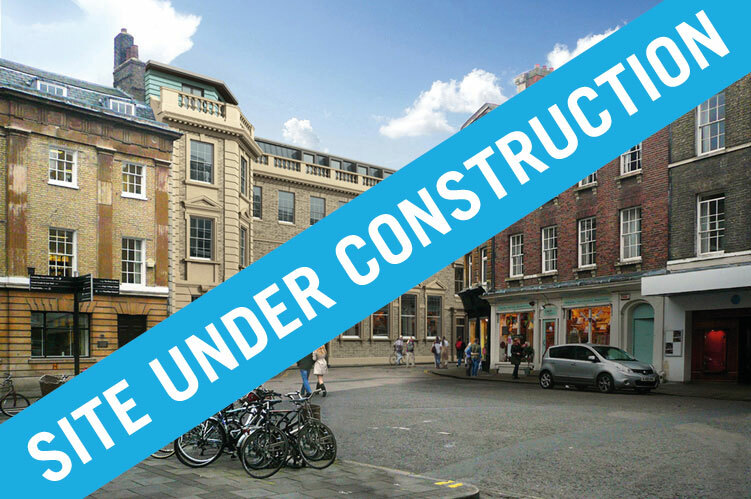 This is a photomontage whereby the 3D rendered model was scaled and located into a photograph supplied by Wrenbridge, a Cambridge based property developer. It was used for planning purposes. This is a birds-eye CAD 3D architectural rendering of a proposed Aquila Holdings mixed use scheme. 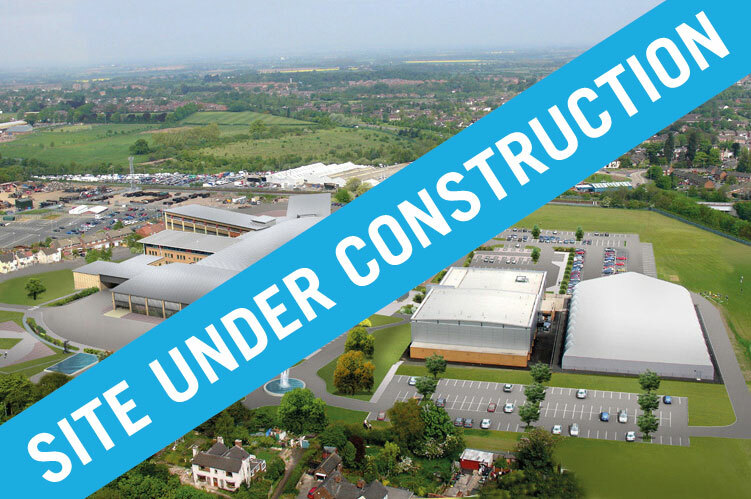 This is birds-eye photomontage of Telford College where the 3D rendered model of the extension to the college was scaled and inserted into the aerial photograph supplied by the architect. This is CAD 3D rendering of a proposed retail store used to support a planning application. The architect at Hadfield Cawkwell Davidson supplied the photograph whereby the 3D rendered model was scaled and located into the photograph. This is a night time CAD 3D rendering of a proposed retail store used to support a planning application. The architect at Hadfield Cawkwell Davidson supplied the photograph whereby the 3D rendered model was scaled and located into the photograph. 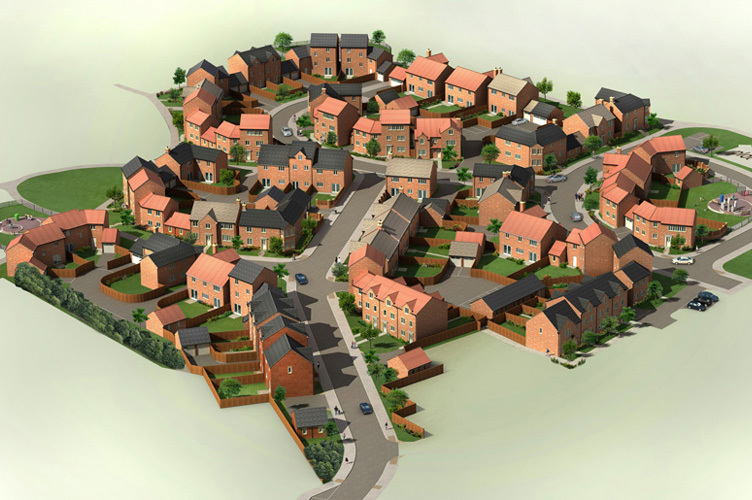 This a cgi of street scene of a new development used for marketing purposes. This an axonometric image used at the planning stage of the development. 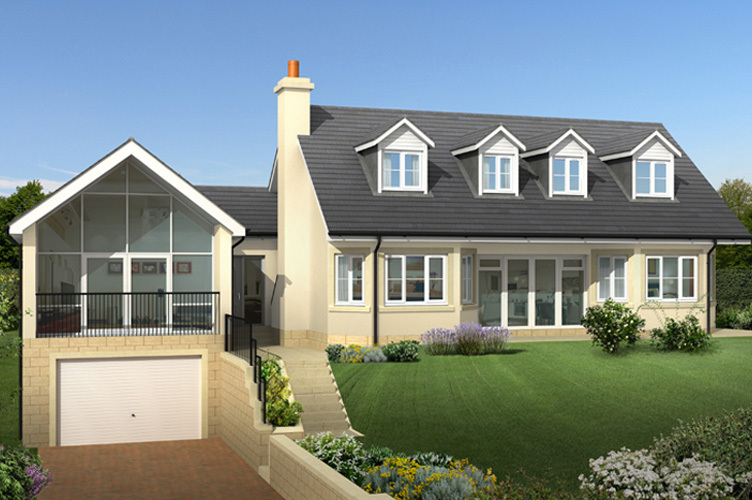 This is a CAD 3D photorealistic eye level architectural rendering of one of the house types on a J.S Crawford Ltd 3rd Generation development in the Scottish borders. 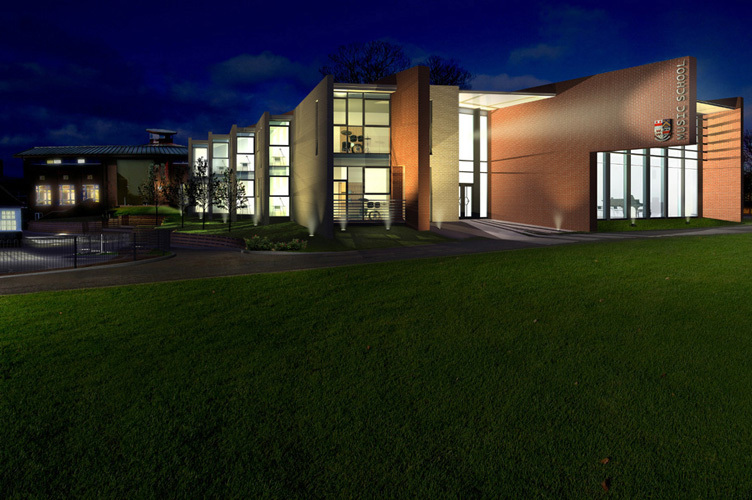 This is photomontage of a proposed Music School at Solihull School for Girls. 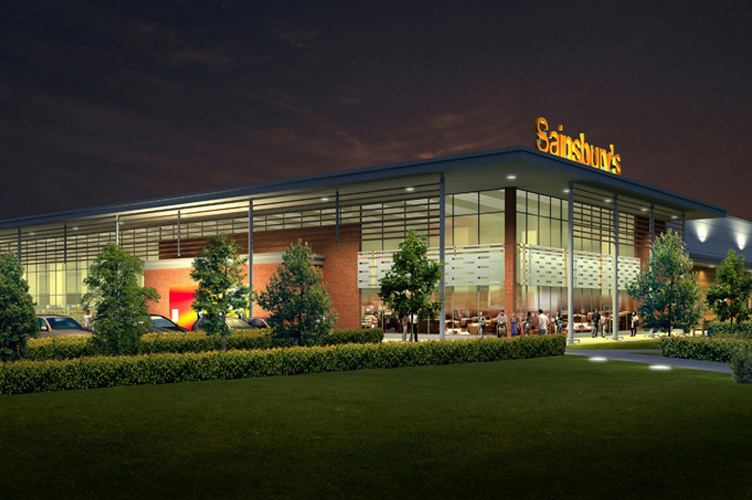 The night time 3D architectural rendering was used as part of a successful planning application. 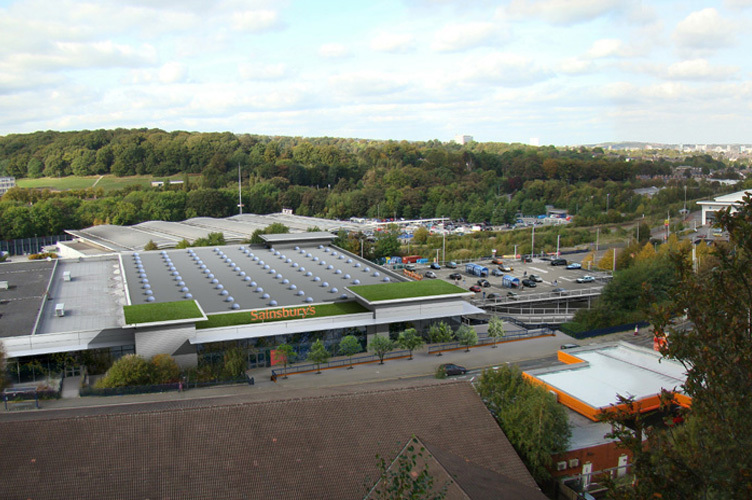 The architects were Malcolm Payne Group Limited. 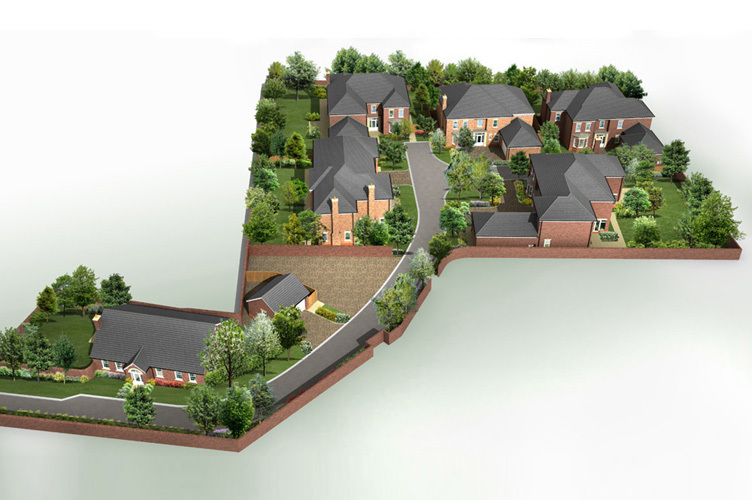 This is a CAD 3D birds-eye architectural rendering of Risby Homes development. 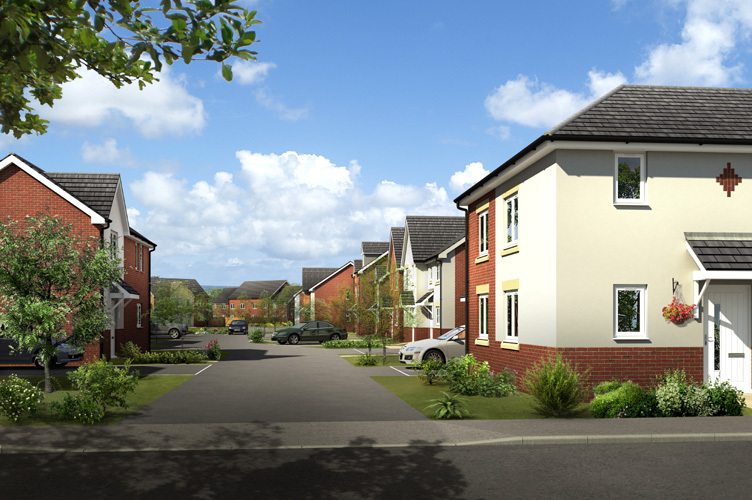 This is a house type cgi on Bell Homes Newent development. 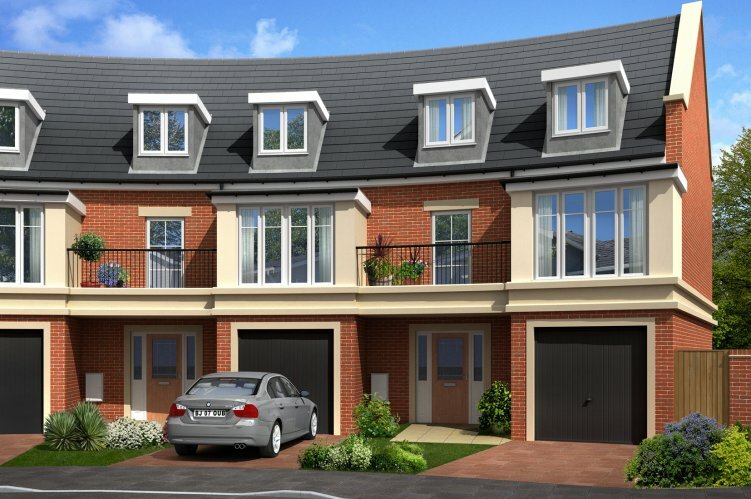 This cgi is a screen shot taken from "The Cross" animation; an Oxford region development of Taylor Wimpey. Brochure print images produced from animation screen shots cost half the price than a normal cgi. 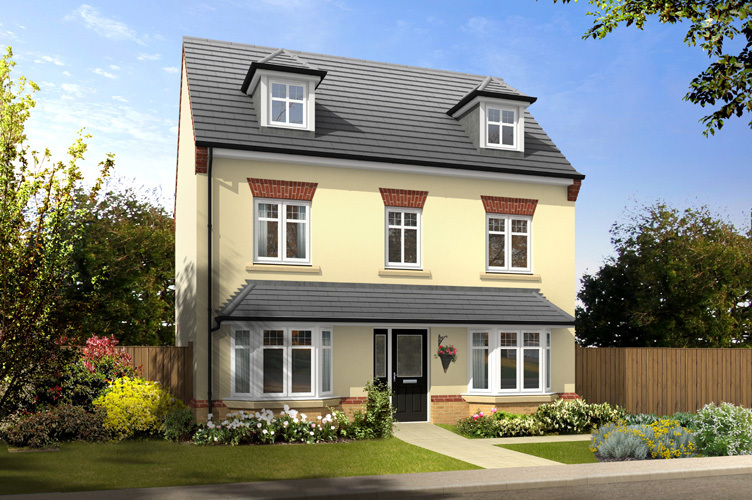 This is a David Wilson Homes house type cgi from a slightly raised view point. Our standard 3D image format is .jpg file at 300 dpi, A4 print size. 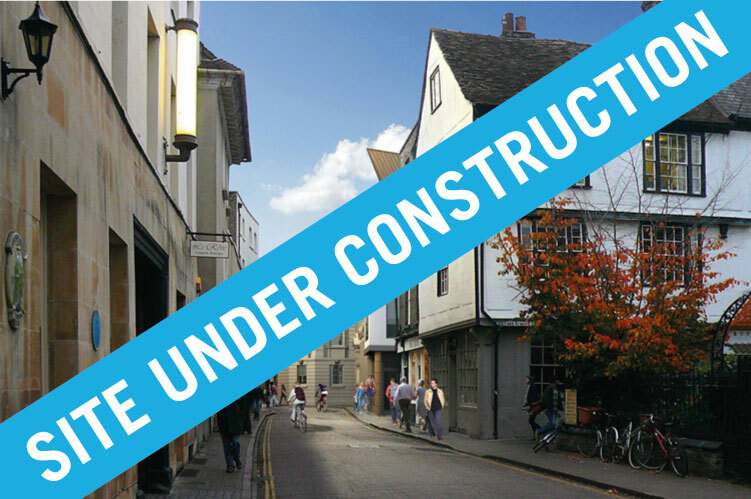 Larger print sizes are available for use on billboards and hoardings. We produce our architectural renderings in less than 1 week.